Disney Diamond Edition Peter Pan on Blu-ray TODAY! 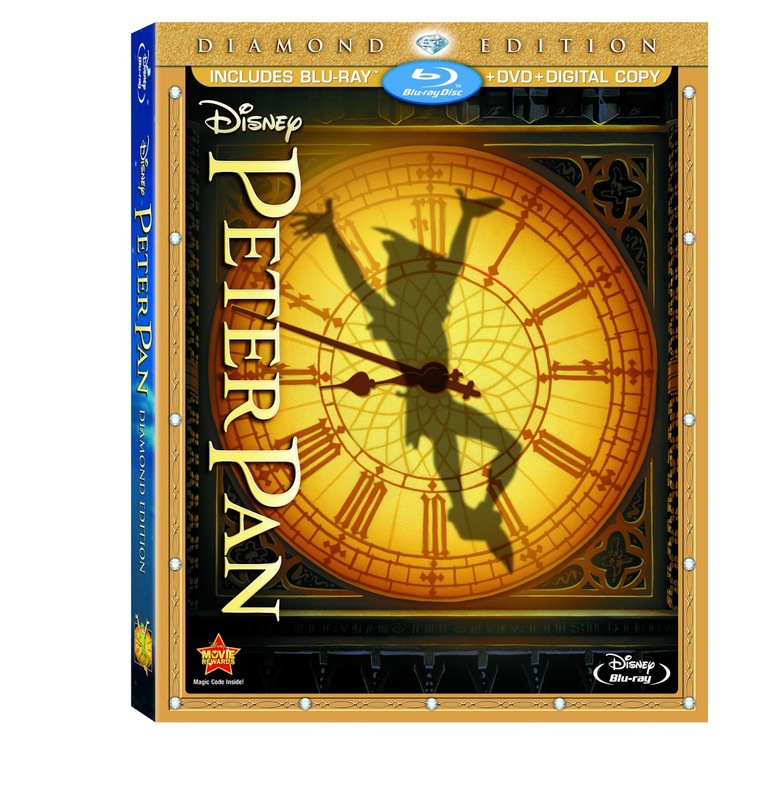 Celebrate the 60th Anniversary of Disney’s Classic Adventure Peter Pan for the First Time on Disney Blu-ray™. Available For Purchase TODAY February 5, 2013. New Digital Restoration and Unparalleled High Definition Picture and Sound! I was thrilled when I heard Peter Pan was coming to Blu-ray! As a kid we loved this movie. I think I have seen it atleast 1000 times! But never with the crisp clarity of Blu-ray. 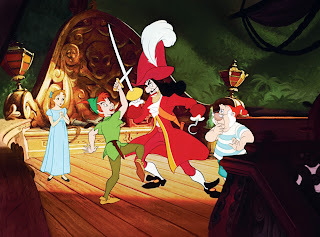 My son loves Peter Pan too, we had it on DVD but its not the same as a Blu-ray. As kids we would watch this movie over and over. We would jump off the couch trying to think happy thoughts in hopes we would fly but knew without Tink's Pixie Dust it would more than likely not happen. I enjoy the ideal of Peter Pan that no one wants to grow up, its sweet since there is a little kid that feels that way in adults. 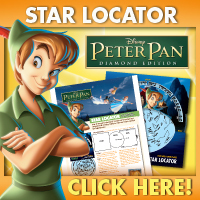 Peter Pan is available for purchase at major retail outlets including Walmart and Target. 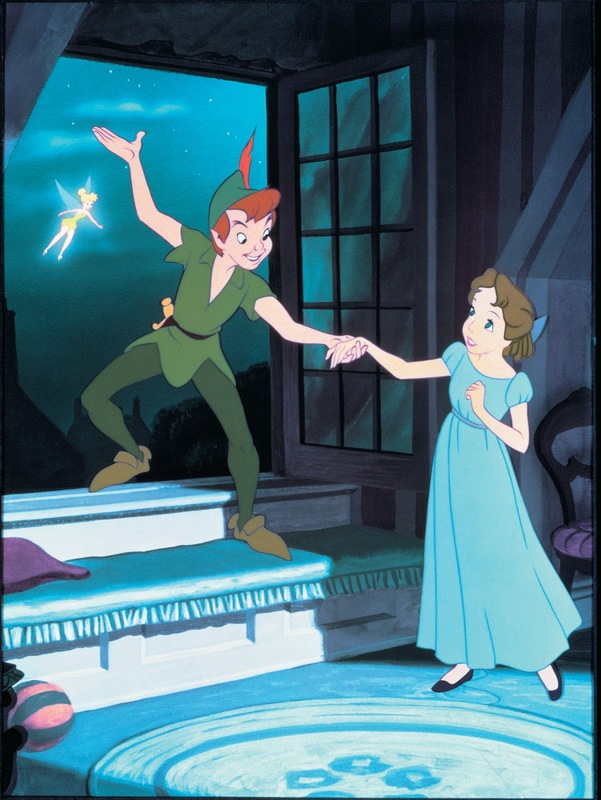 Since it first debuted in theaters in 1953, Walt Disney Studio’s animated classic Peter Pan has long captured the imaginations of children and adults around the world with its tale of an enchanted place where fairies, Lost Boys, mermaids and pirates live and adventures never cease. But what if somewhere beyond our world such a place actually exists? Peter Pan says it's "past the second star to the right and straight onto morning," but is Never Land real? Before the advent of modern space science and technology, most Earth-dwellers assumed outer space was just a wasteland of stars. But astronomers are learning that the night sky isn’t just full of stars; it’s full of planets. One team from the California Institute of Technology in Pasadena recently made a new estimate of the numbers of planets in our galaxy and came up with a whopping 100 billion. The team made this exciting discovery using NASA's Kepler space telescope to look at class of red stars called “M dwarfs,” which are the most common stars found in the Milky Way. The study suggests, in fact, that for every star there is, on average, a corresponding planet. With an estimated 100 billions stars in the sky, that’s a whole lot of planets. Could Never Land lie around one of these stars? Another study, led by researchers at the Harvard Smithsonian Center for Astrophysics in Cambridge, Mass., used Kepler data to estimate the number of Earth-size planets orbiting other stars. They found that an estimated 17 percent of stars have Earth-size planets in orbits closer than Mercury is to the sun. When they looked at orbits at about the distance of Earth, the number of stars with Earth-size planets is at least 70 percent. Of course, not all planets in the galaxy are habitable. Just as some planets in our solar system fly too close or too far from the sun to be inhabited, only the planets orbiting at the right distance from their stars are considered “temperate,” meaning they’re the right temperature for liquid water, an essential element for sustaining human life and, of course, keeping mermaids and sea-faring pirates afloat. The Kepler space telescope continues to hunt for those "just right" planets -- Earth-size worlds that orbit in the habitable zones of stars like our sun. 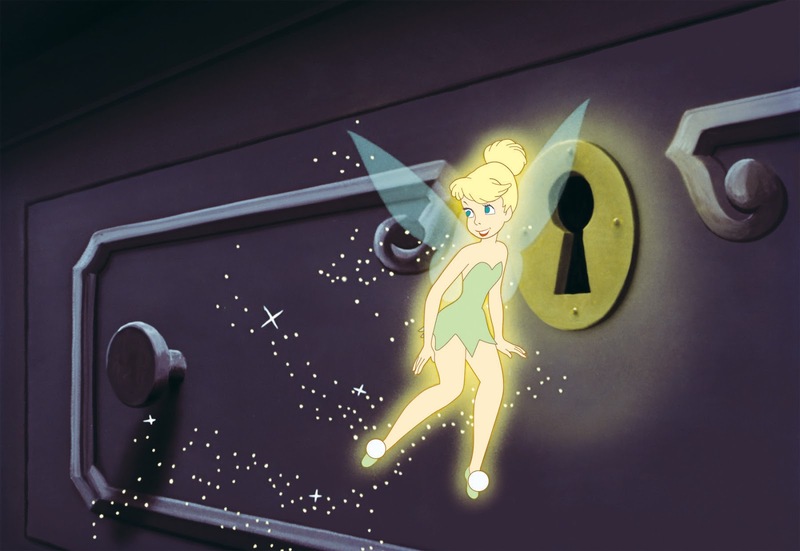 But until our planet’s top space scientists find a way for us to travel safely in search of a real life Never Land, Disney invites us to rediscover their wondrous animated version of it on February 5th, when Peter Pan soars onto Diamond Edition Blu-ray™ and DVD. *I was provided a copy of this movie for my review.